Big on Online Casinos? 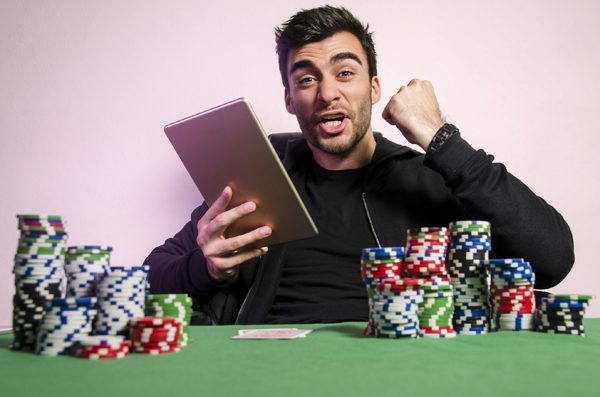 Here are 3 Tips to Make More Successful Bets. Online gaming is becoming more and more popular nowadays, especially down here in the Cotton States. 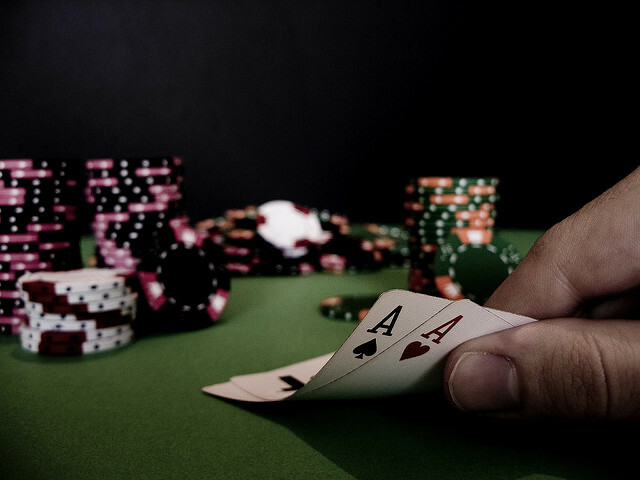 Is it Time for the South to Accept Online Gambling? Despite its rapid growth in popularity worldwide, online gambling is still subject to strict rules and regulations across the Southern U.S.